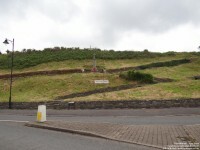 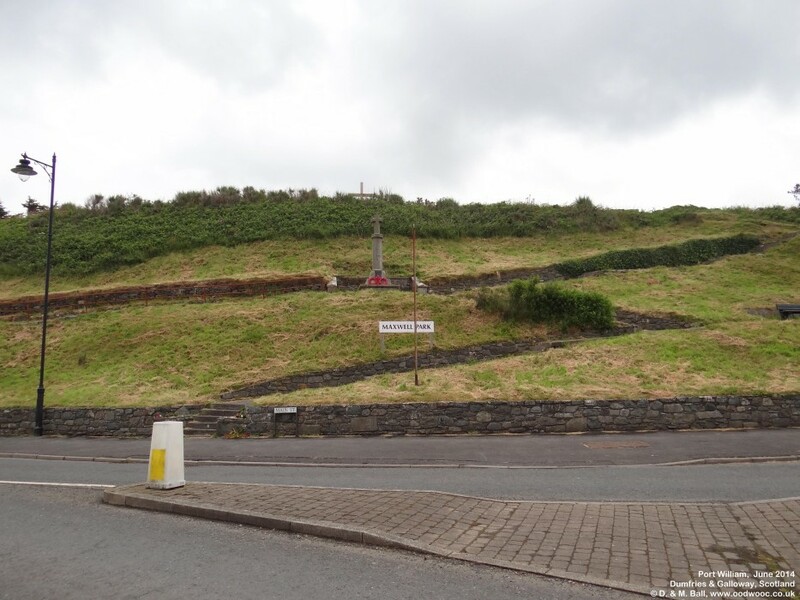 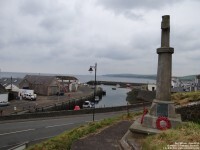 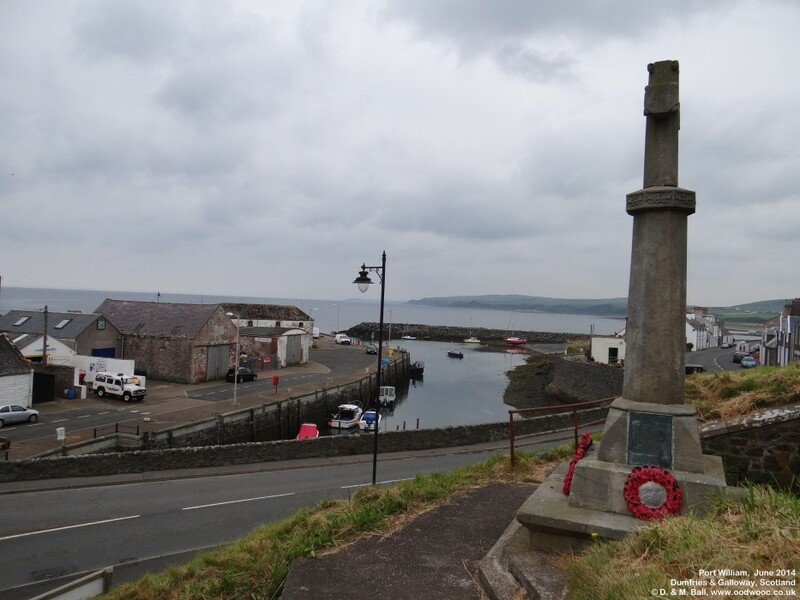 This War Memorial is located on a hill side, Maxwell Park, overlooking Port William . 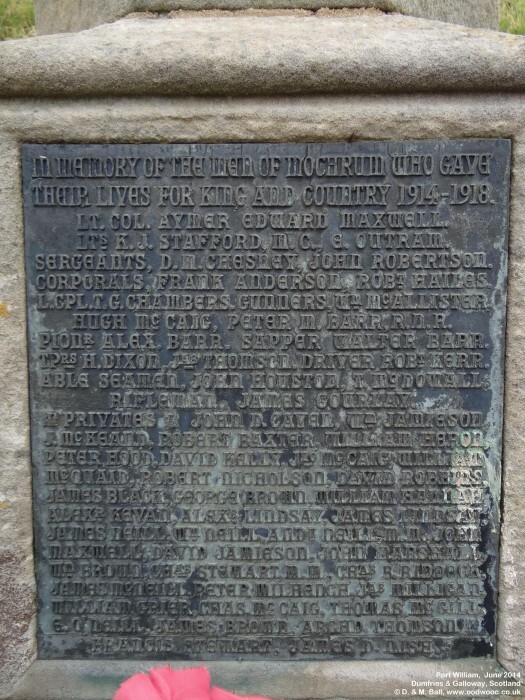 It has inscriptions for both the First and Second World War, commemorating those who gave their lives. 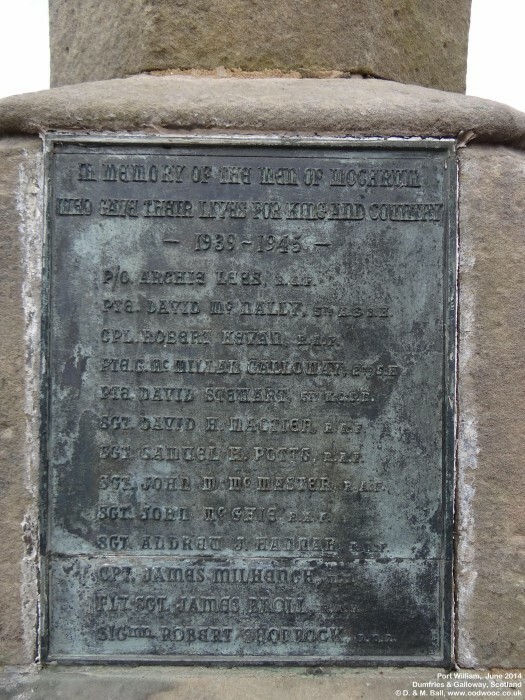 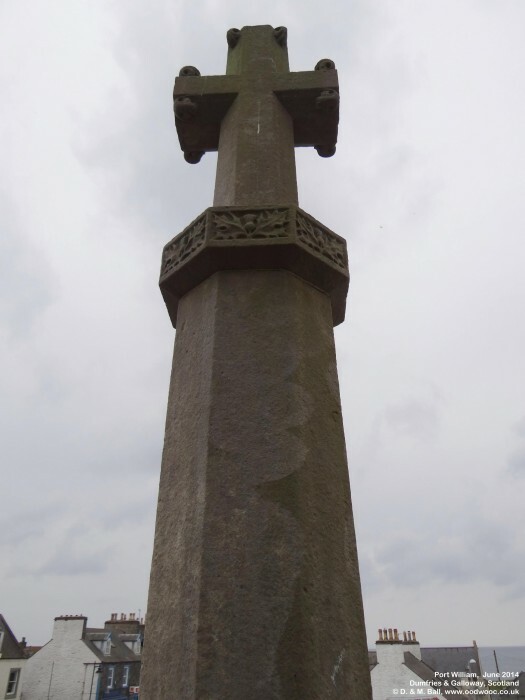 There is more information about the memorial (including some of those listed) at: The Scottish War Memorials Project website. 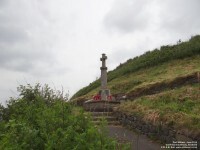 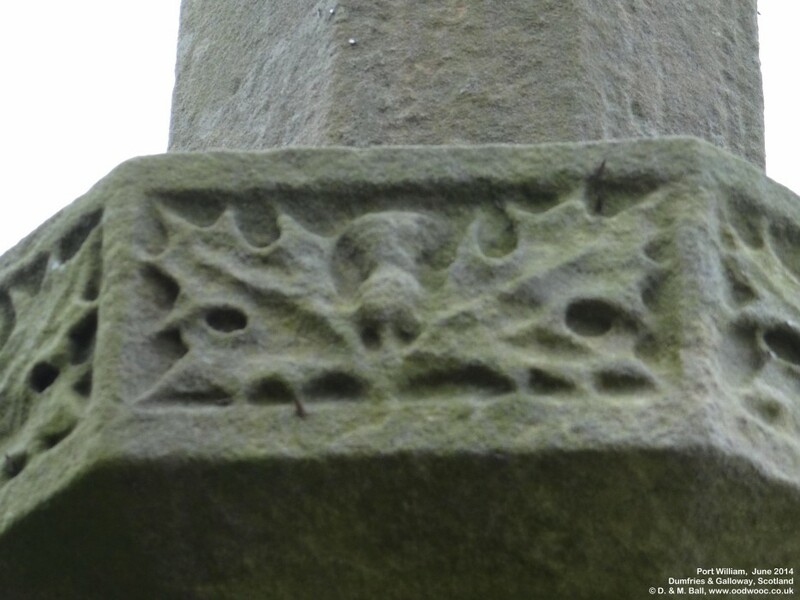 The memorial is Grade C(S) listed - more information about the listing can be found at the British Listed Buildings website. 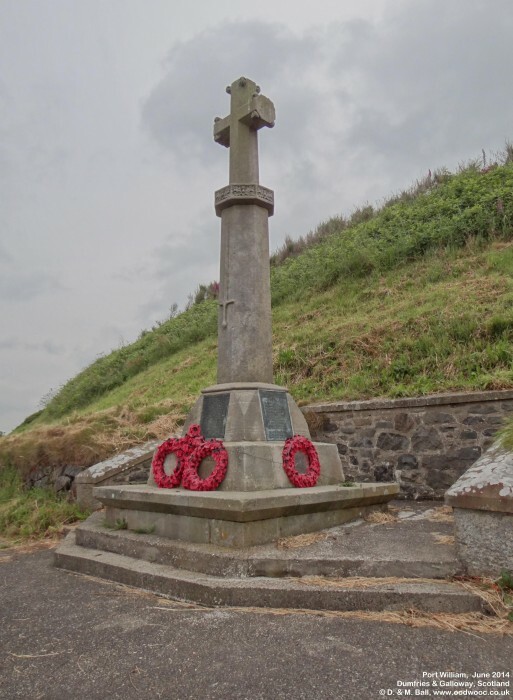 For a transcription of each memorial follow the links below. Each transcription page also has a link to a printable version - where the usual page links and buttons have been removed.